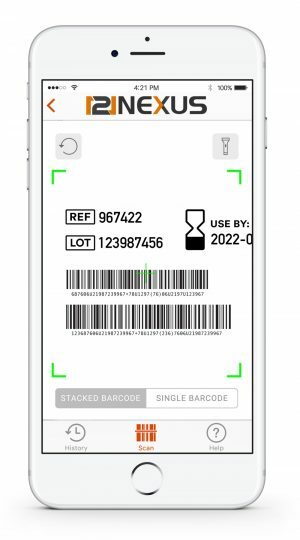 Auto capture the most widely used barcode types in the healthcare industry. Instantaneously present relevant information in a user specific mobile experience. Download our free iOS app, 121 Scan.